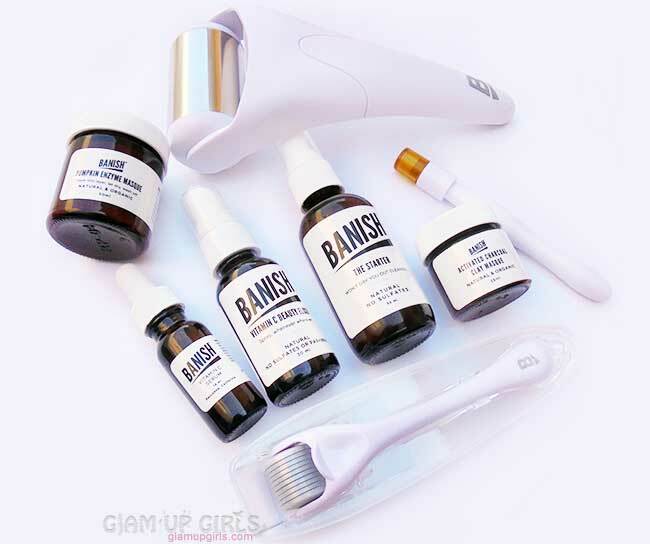 Banish have products which are made of natural products and focused mainly on acne blemishes and scars. However their products can be used by every one with different skin types and issues which contains from cleanser, masks, serums and skin care tools.I have been using Starter Kit and Starter Cleanser by banish for few weeks and it is safe to say that these products are not disappointing at all. Let me review them in detail. A natural cleanser that's made with no sulfates, so it doesn't foam and doesn't dry your skin! Many cleansers on the market today are harsh and dry out your skin, stripping away the good nutrients and oils. When your skin is stripped of the natural oils, your skin will produce more oil to compensate, therefore increasing probability of clogged pores and acne. Your face will never feel tight with this cleanser! We recommend using this the day you use the Banisher and the day after. Made with concoction of Chamomile, Lavender, and Rose waters infused with green tea extract. 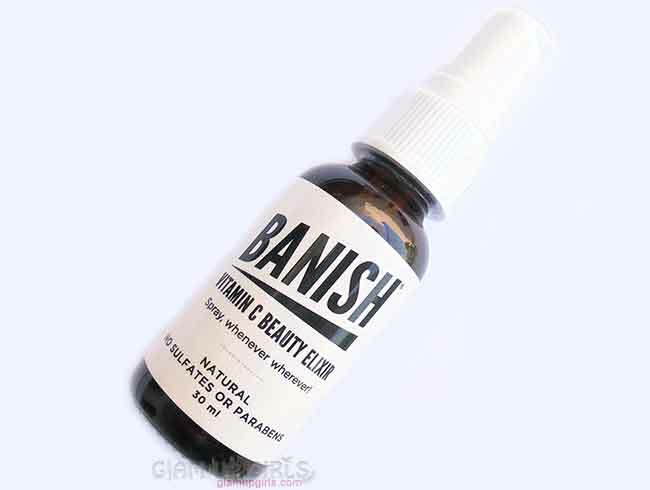 This Vitamin C enriched oil from Banish is guilt-free and made with love. Use daily for brighter, smoother, and firmer skin. Use at night or pat on after a banisher session. A little goes a long way! Nothing feels better than a minty facial mist during the chilled autumn air. Spray it on during the day and over makeup to add moisture back into your skin while controlling oil. Vitamin c and tea tree oil help to reduce the look of dark spots for luminous skin even in this dry weather. Get that refreshing feel with the added benefits of Vitamin C! Contains organic ingredients so you can use it daily to tone skin, prevent breakouts, and reduces redness and dark spots. Won't dry out skin! The banishers increase the effectiveness of natural skincare products and they revitalize your skin so your skin will appear smoother, firmer, even toned, and brighter, but do not use banishers on an active pimple. 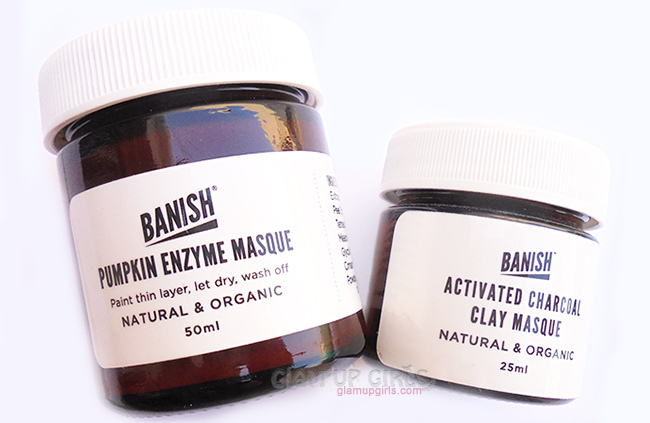 The Pumpkin Enzyme Masque is made fresh to order everyday! Smells and looks just like pumpkin. It exfoliates your skin to reveal new skin underneath, and skin will feel and look baby smooth! A little bit of a tingle is normal with this mask. 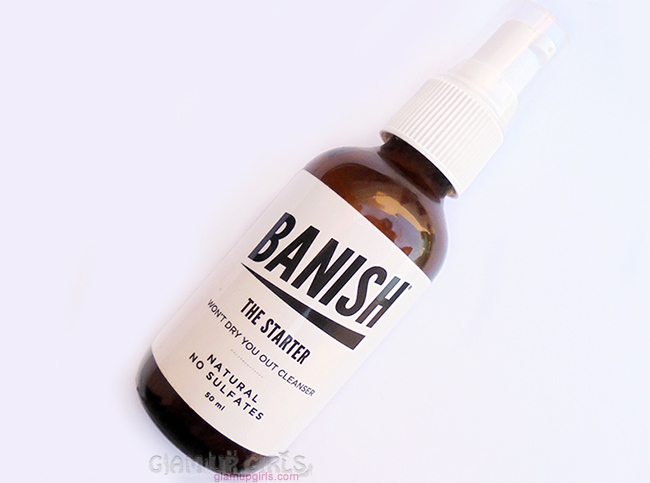 The Banish starter kit contains all basic skin care products need for daily to weekly routine. All the products are made of natural ingredients without any parabens or sulfates. The kit contains vitamin c serum, vitamin beauty elixir, activated charcoal masque, pumpkin enzyme masque, pore smasher, benisher and pen stemp with small container to mix and store the masques. The starter cleanser is available separately then this kit. All the products comes in black glass jar with white plastic cap. The starter cleanser comes with pump dispenser which is perfect to use this product. The white color formula has thick consistency with amazing refreshing cool smell which also feels on the skin while application. It is not foam based and is more like a cleansing milk with less greasy touch. I message it onto skin for a minute or two and then wipe it with wet cloth. It leaves the skin clean and refreshing without drying out skin. After every use my skin feels amazing and so far it is the best cleanser i have tried for my dry skin. 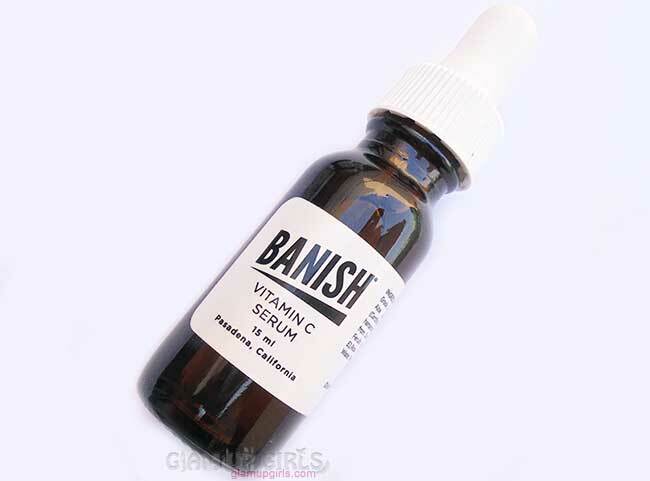 Vitamin C serum comes with dropper and only few drops are enough to cover whole face. The formula is thick transparent and feels like glycerin which is the main ingredient of this product. It has very soothing effect and if you you have dry or irritating skin because of any reason just pat few drops of it on skin and it instantly soothes and moisturize it. it is perfect to use after makeup removing, deep cleansing or as daily moisturizer. Vitamin C Beauty Elixir comes with spray bottle with transparent formula. It is perfect makeup setting spray apart from soothing and toning the skin on daily basis. It refreshes skin after hectic day and brighten up the dull skin. I can also use it to blend my foundation by spraying it on blender or set the final look at the end. It also can be used to mix activated charcoal masque or any other powder masks or scrubs. 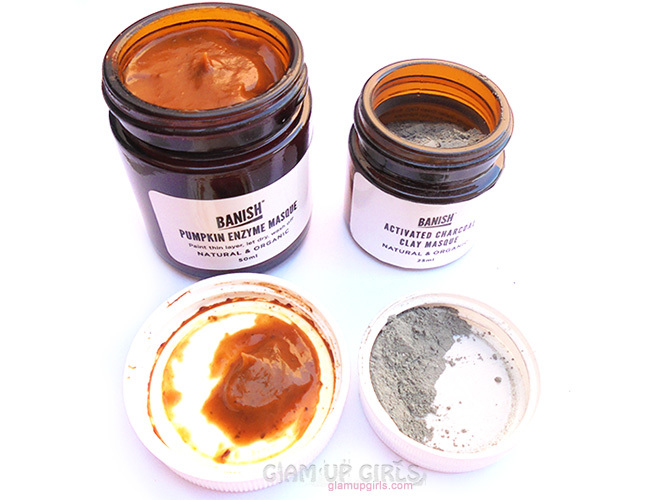 Pumpkin Enzyme Masque is thick in consistency and have formula with small natural exfoliating beads. The smell is mixture of herbs, spices and pumpkin like which might put some sensitive noses off but if you are use to organic products this will not be a issue. This mask makes skin super soft and because of exfoliating beads gives the extra cleaning and fresh feeling without drying the skin which makes it suitable for dry or combination skin. Activated Charcoal Masque have been very popular to deep cleanse the skin and pores and this mask by Banish is amazing. It makes the skin fresh and get rid of any dirt or oil leaving it soft and smooth. This powder is famous to absorb all the toxins so it is perfect for the skin which is prone to acne or breakouts. If you are having bad time with such issues then regular use of this masks is highly recommended. 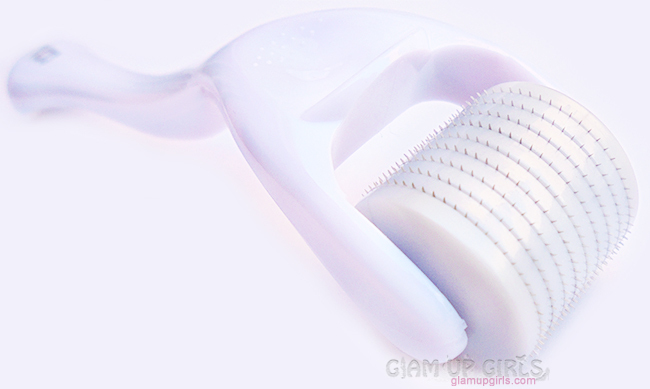 These both tools are used after cleansing and pore smasher on the blemishes and scars. The titanium bristles are effective to use on dark spots and uneven skin which will improve the texture gradually and the results are supposed to be visible in 4 to 8 weeks. I had no scars or blemished skin to test whether it will remove them or not but i have used them occasionally and have find them really good after occasional break outs. Icing skin is one of the most popular and effective trick in beauty care for many benefits like minimizing pores, reduce puffiness, tighten the skin. The Banish pore smasher is an amazing alternative to this trick. 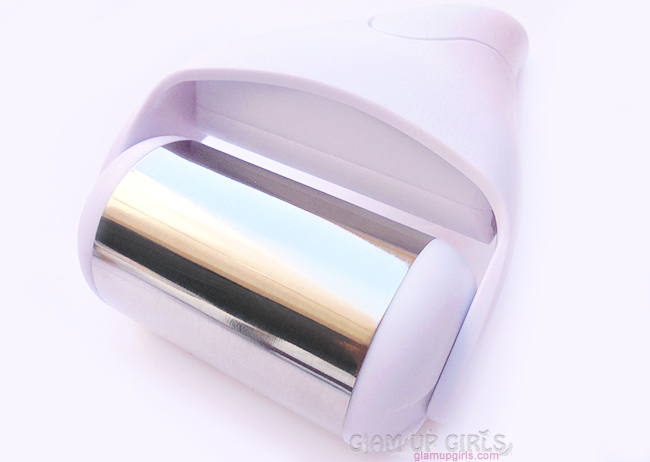 Simply put this tool in freezer for half hour before using and message it on the skin. It gives the same effects as using ice on the skin in couple of minutes without any mess. It also numbs the skin lightly for before using banisher. I would highly recommend it if you love ice facials or use ice before makeup to minimize the pores. Overall i would highly recommend these products. They are amazing and after using them for many weeks i am really impressed of their effectiveness. The daily cleanser, vitamin c serum, spray and masks are every thing you need for good skin care for all skin type. I might have no deep scars to test benisher tools but pore smasher have really impressed me.